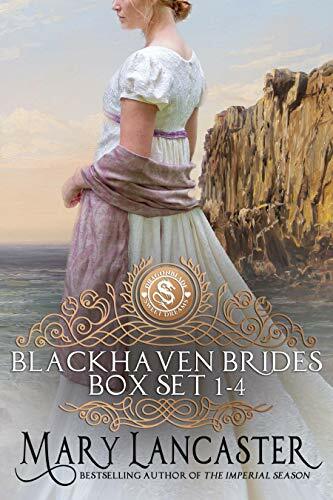 Welcome to Book 4 in the bestselling BLACKHAVEN BRIDES series! 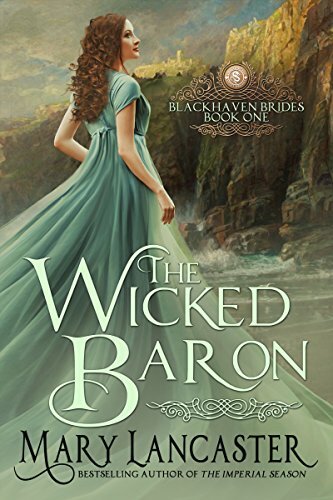 Notorious young rakehell, Lord Daxton, wakes up in Blackhaven with a monumental hangover – and a wife. 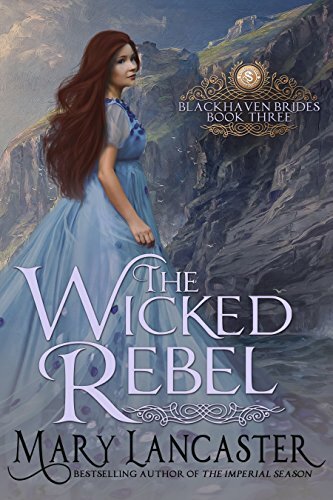 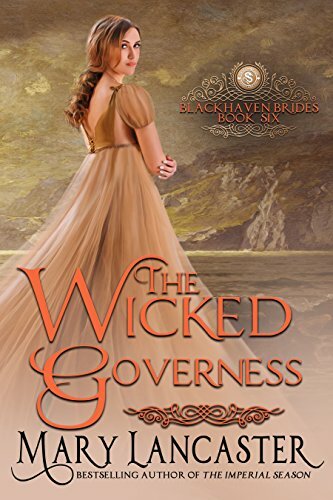 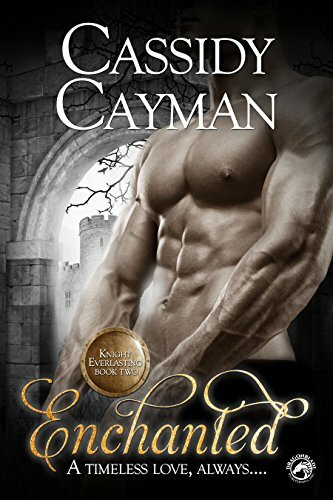 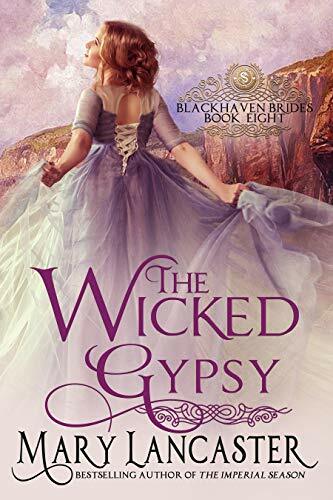 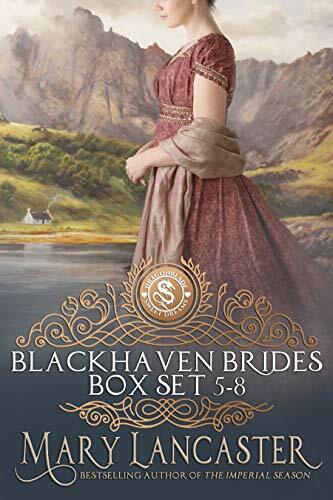 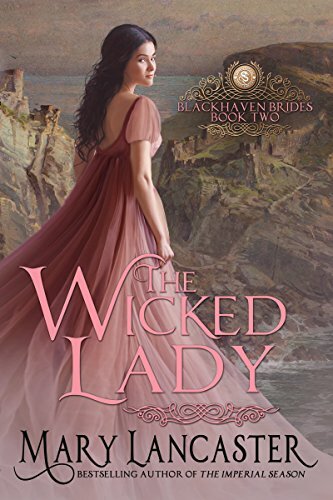 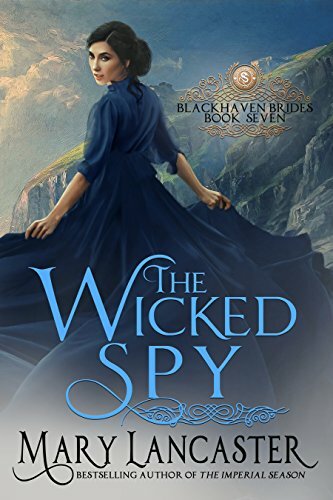 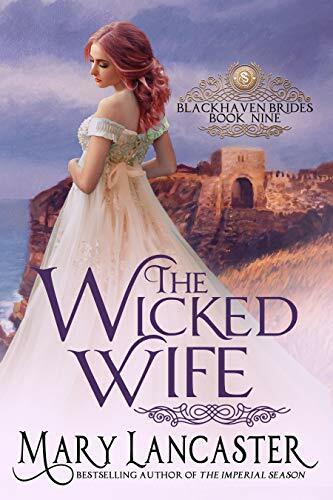 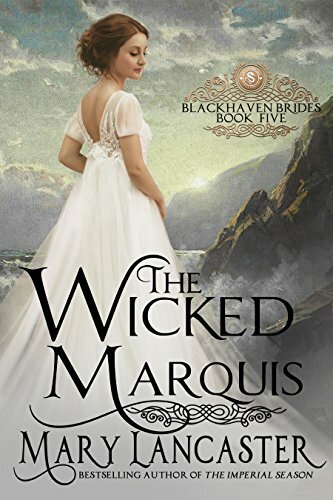 Willa Blake, his old childhood friend and poor relation of his sworn enemy, has her own reasons for eloping with him to Gretna Green – not least the fact that she’s been in love with him since she was fourteen years old. 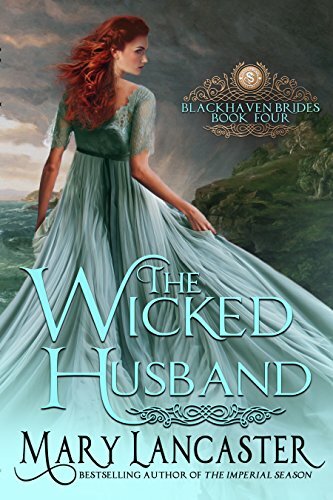 Now they both have to face the consequences of their hasty marriage, which include not only scandal but attempted murder, accusations of theft and several duels, not to mention the fury of Daxton’s mistress and the determination of his mother to have the marriage annulled. 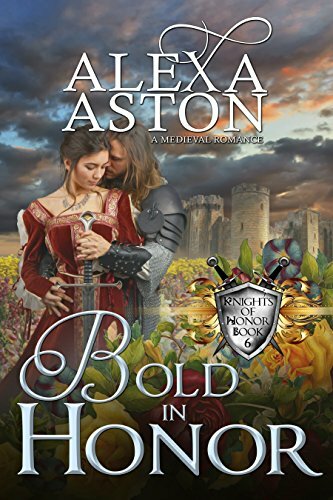 Yet among all the chaos and unexpected fun of life with Daxton, Willa’s childish crush deepens into adult love. 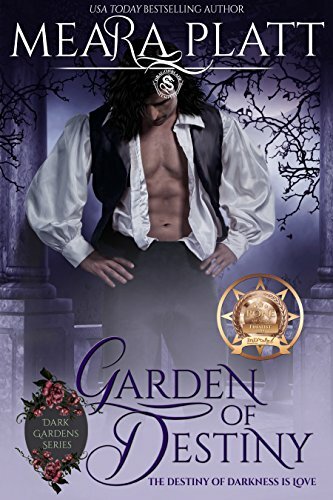 But will Dax, a man of impulse and passion, ever face up to his responsibilities, let alone return her love?